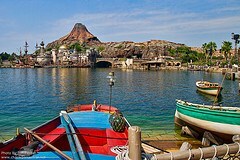 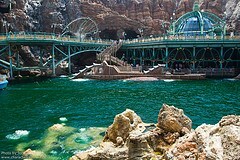 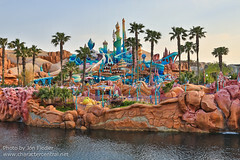 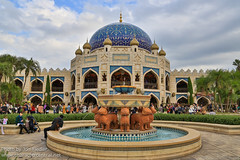 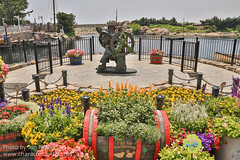 The nautical and ocean themed Tokyo DisneySea is probably Disney's most fantastic creation in terms of uniqueness and theming. 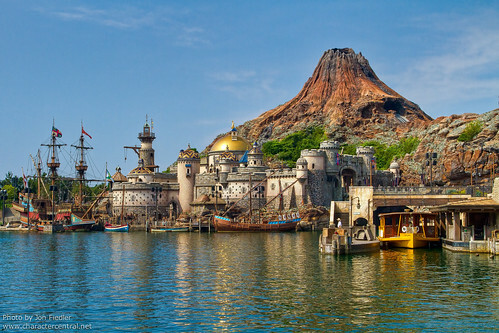 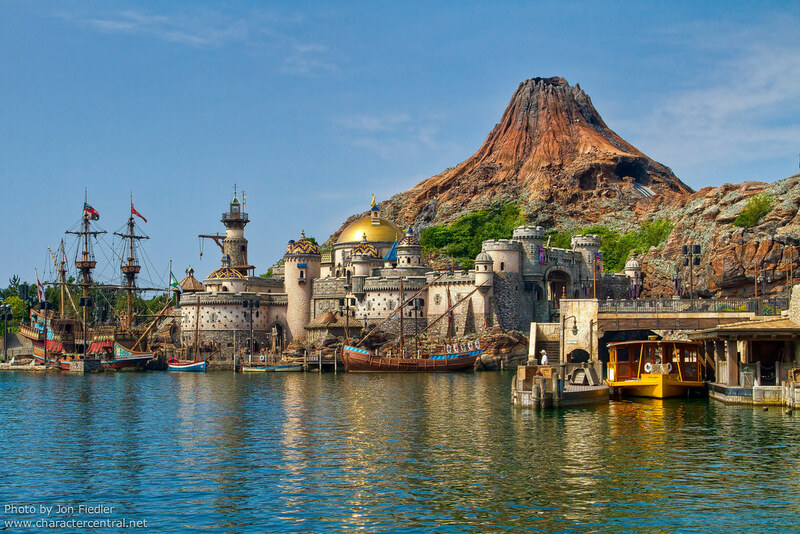 With world class dining, amazing attractions (that are predominantly water orientated), absolutely stunning shows and huge numbers of characters, DisneySea becomes an instant favourite for all who visit! 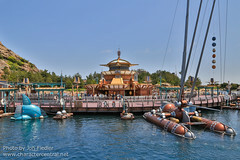 There are many characters to be found throughout TDS, including some very unusual ones. 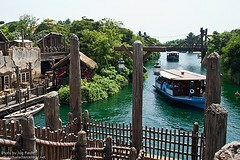 You can meet the big 8 in some great outfits in nearly every themed land, princes and princesses, heroes and adventurers!